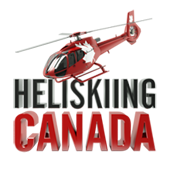 CMH is holding heli-skiing prices flat for the coming 2011 and 2012 seasons, maintaining the published 2010 rates. No increase, no gimmicks, no fine print. 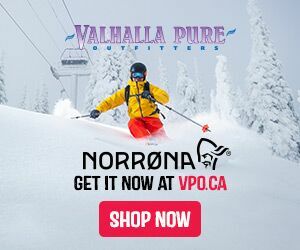 This is great news if you want to get yourself out on a world class trip with Canadian Moutain Holidays this coming winter. 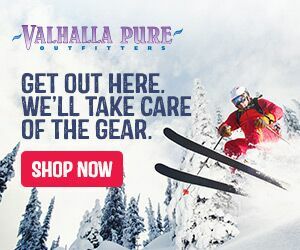 If this seems a bit too good to be true, call the Heli-Ski Experts at 1.800.661.0252 or check them out here for more details. 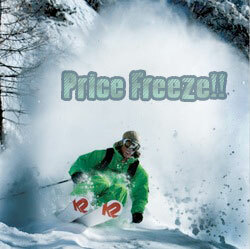 Here is a look at some of our favourite 2011 Powder Skis from K2, Armada, Rossignol, and Volkl. Fairly mellow graphic, great ski that can do everything well. Ugly as ever, but still skis awesome! 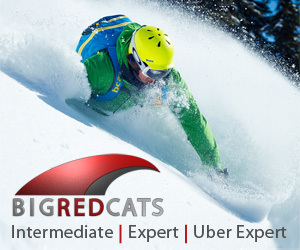 Amazingly maneuverable for such a large ski, and you can still rail turns if you put em up on edge. Great graphic, gotta love the bright bases. New Powder rocker on the front ( more like the Hell Bent ) with classic rocker on the back. Still one of my favorite skis made even better. I really want to get these out in the powder to really try them out. 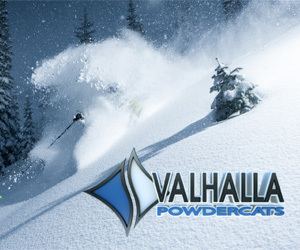 Great graphic, the Volkl feel in a big pow pow ski. Nice graphic, not as friendly on the groomed as the rest. Very solid ski.